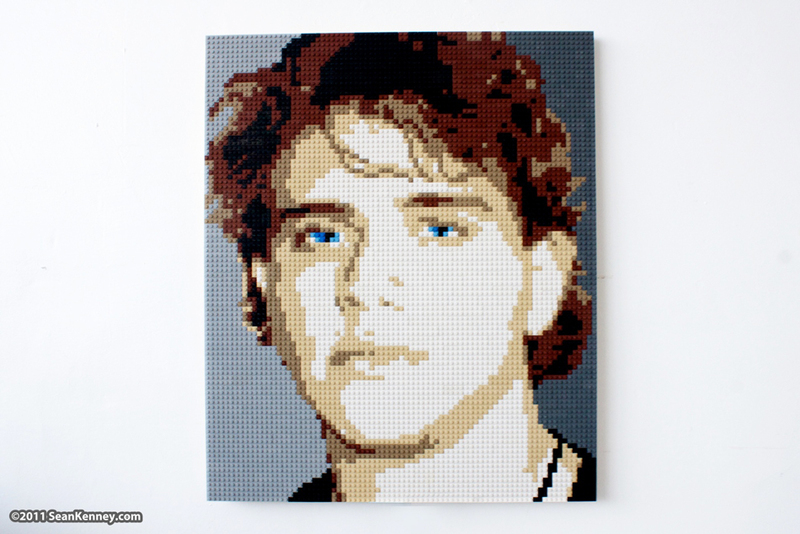 Fabio photographed a self-portrait of himself and asked that I create a LEGO-likeness of it. As always, my mosaics are "hand drawn" (not designed by computers!) and mounted to a wooden backing similar to a canvas painting.